Huawei launched three smartphones this year in its P20 series that included P20 Lite, P20 and P20 Pro. 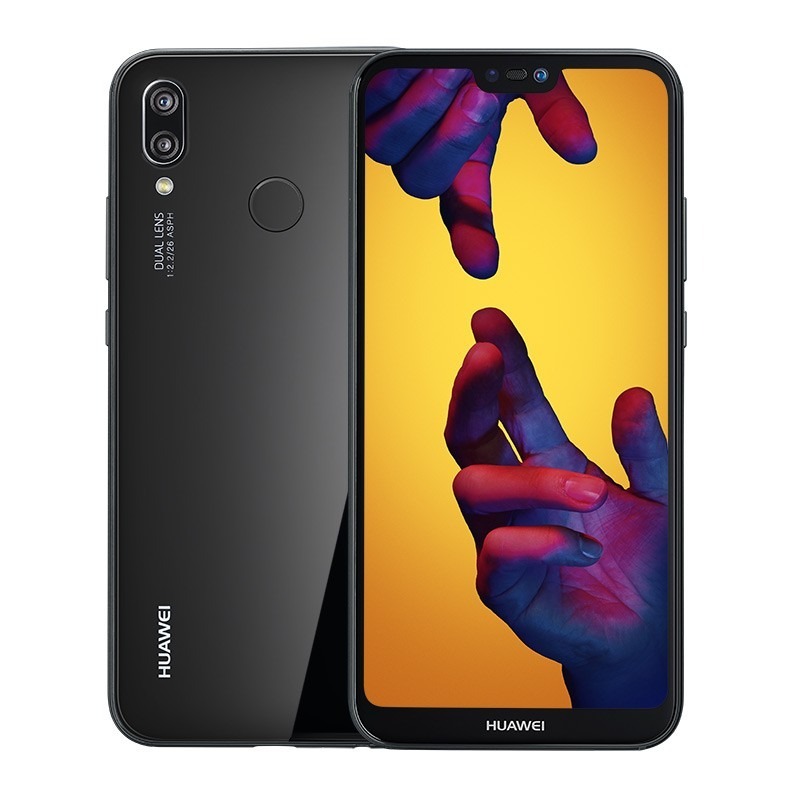 The Huawei P20 Lite is a budget smartphone that packs a beautiful design and an edge-to-edge display having a notch on top. The phone is all set to launch in India tomorrow, and it is going to be Amazon Exclusive. Ishan Agarwal, a Twitter user, has shared the official pricing of the phone for the Indian market and it is surely going to surprise everyone. It is worth mentioning that the phone was launched at a price of CZK 8,999 which translates to about Rs 28K. But, Huawei is going to surprise everyone as the phone is launching at a price of Rs 19,999 in India. It will be amazing to see such a well built device with great internals at a price less than 20K in India. We recently saw the launch of Asus Zenfone Max Pro M1 in India and Asus too, blew everyone’s mind by pricing the phone lesser than the Redmi Note 5 Pro, with even better specifications. The Huawei P20 Lite is launching in India with a 24MP front-facing camera. It is worth mentioning that the phone has a 16MP front camera for all the other markets. 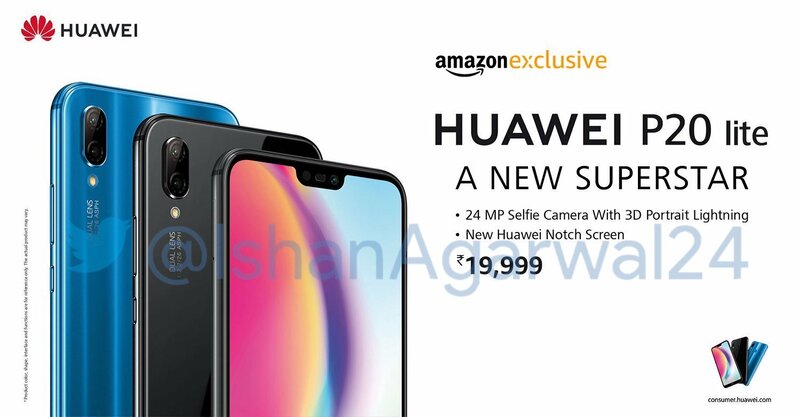 It looks like Huawei is learning from Oppo and Vivo, the phones of which sell like hot cakes in India due to their front cameras. Talking about the specifications of the P20 Lite, it has a 5.84-inch Full-HD+ display with a resolution of 2280×1080 and an aspect ratio of 19:9. There is a dual camera setup on the rear with the primary 16MP sensor and the secondary 2MP sensor for depth sensing. There is a 3,000mAh battery under the hood and Kirin 659 processor powers the device. As for storage, there is 4GB RAM along with 64GB ROM. Well, what are your views on the pricing of the device? It looks like the Sub 20K price segment is heating up with new smartphone launches.